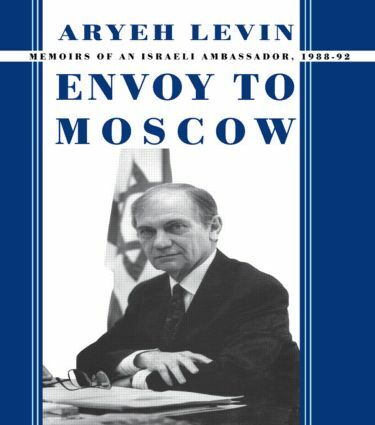 The personal memoir of Aryeh Levin, Israel's first Ambassador to Russia since the severance of relations between the two countries in 1967. Aryeh Levin's four-year tenure as Ambassador to Moscow coincided with great upheavals in the life and times of both Israel and Russia. He was witness to the momentous events that led to the collapse of the Soviet empire and was instrumental in facilitating the immigration of almost half a million Jews to Israel.